IJSA applies our experience in golf training, academics and personal development to set the standard for golf training and education. We are passionate about our students’ character development, and believe golf to be an ideal activity for such development. Our students’ results prove that our training and educational system works, and IJSA academies have produced hundreds of high level collegiate and professional players. Our students range from grade 7 to grade 12, culminating in the U.S. High School Diploma. 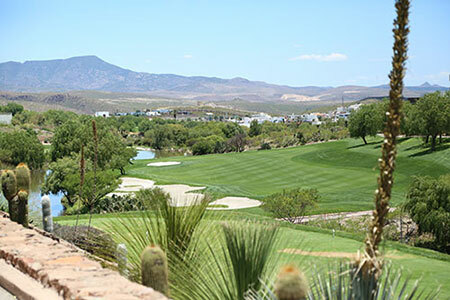 Known as having the top tier educational opportunities in the U.S., IJSA academies have grown to be a known as the academies to attend if you want to play college golf in the U.S. IJSA academies offer programs that are custom-fit and tailored specifically to your needs. Three golf academies – Bishops Gate Golf Academy (BGGA) with campuses in Howey-in-the-Hills, FL and San Luis Potosi, Mexico; and the International Junior Golf Academy (IJGA) in Bluffton, SC. IJSA’s strategy combines deep industry expertise; the flexibility to support all stages of a students’ development; a long-term investment horizon; and fully aligned interests among our company management. With IJSA’s superior management team, we help families, education consultants and agents find the perfect fit for a student-athlete. Our approach is bold, our thinking is outside-of-the-box and the same innovative spirit is applied to educating our students. Golf Schools and Academies seem common – thousands of them are scattered across the U.S. – but it has become an often chaotic cottage industry of small, one or two golf coach businesses with unregulated academics and no expertise in physical, mental or character development. Even academies run by stars of the sport are failing students as they don’t have the infrastructure to maintain quality of training in golf, fitness and mental conditioning, have lack of supervision for boarding students. IJSA through BGGA, IJGA and BGGA La Loma, offers the promise of innovated education in a golf academy setting. To keep tuition low, IJSA creates efficiencies in having dedicated high caliber teams centralize much of the operations of the academies and maintain standards. To keep standards high, IJSA monitors the quality of teachers, educational performance, as well as golf and performance (physical, mental and personal development). To fully explain the nuances of of choosing a golf academy requires asking the right questions. How can you ever truly get to the heart of what a golf academy is really offering to assist your child’s growth and development? We offer a list of 20 Questions to ask in your golf academy/boarding school search. 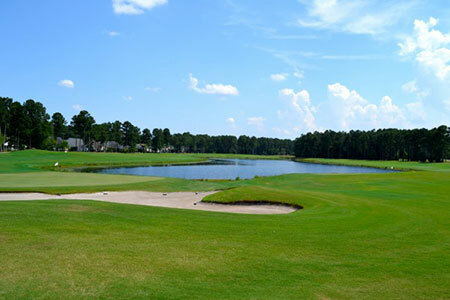 BGGA is the only golf academy in the U.S. with its own dedicated golf course on its residental campus. BGGA is a school with “family” values. 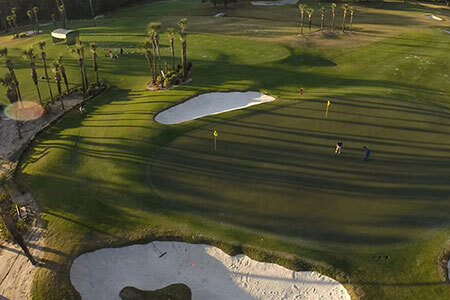 Located in the beauty of central Florida, BGGA nurtures talent and motivates students to succeed in golf and education. We bring together golfers and students from around the work to create a campus community with a global perspective and a family atmosphere. Since our start in 2014, we have grown to become the largest, independent golf academy in the United States. IJGA is the oldest, independent junior golf academy in the United States, with over 2,000 alumni, and nearly a 100% college placement rate with students earning over $52 million in scholarships. Alumni include ShanShan Feng, Stephanie Meadow, Mariajo Aribe, Morgan Hoffman, Maria Jose Uribe, Pablo Larrazabal, Laura Restrepo, among others. Highly sought after, the diverse student body represents 28 countries, and decades of athletes and scholars. Students of BGGA La Loma have the unique advantage of spending every morning working on their golf game, and attending school at Arete Heritage Academy for a half-day academic program, where they participate in a real time synchronous learning environment. Both the golf and academic program are presented in English, allowing students to perfect their English skills while in the program.